Yvon Couture Inc.’s team delivers superior quality work thanks to its expertise, well defined processes and experience. As field leaders, we continually innovate so our clients may benefit from more efficient and profitable processes and practices. We love technical challenges. Our team is detailed oriented and versatile. You can trust our unique and rigorous method to follow‐up on projects and insure their traceability while staying within schedule. We use a unique and renowned method to follow up on projects. The CORROLOG online tool is at the very heart of this method. It simply and effectively shows your project’s evolution in real time. It archives projects for later consultation. Thanks to CORROLOG, teams have continued access to technical and data files and to any project‐related documentation. Our concern for transparency is a key element for maintaining trusting relationships with our clients. 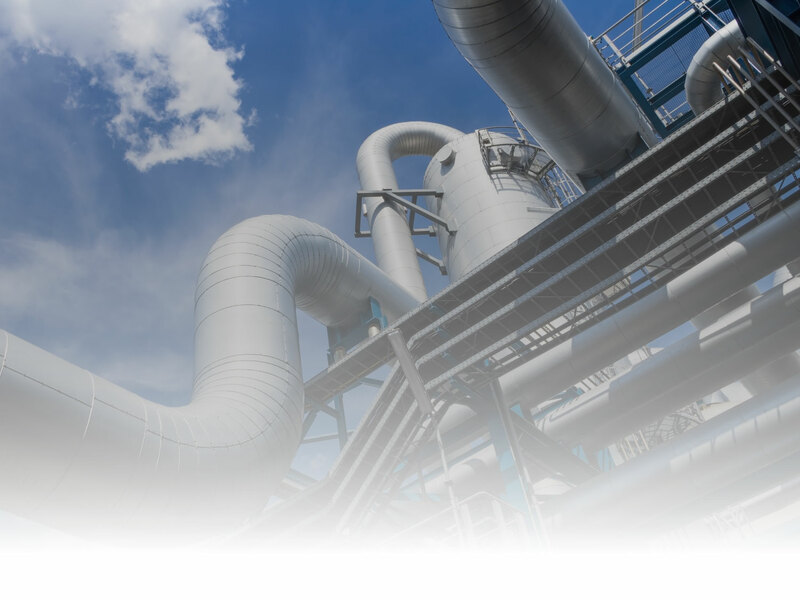 Since 1950, Yvon Couture Inc. specializes in the treatment of industrial corrosion and materials degradation for all types of pipes within industrial projects. Our entire work is based on quality, environmental awareness, health and safety. Continuous training is an integral part of the company to maintain operational excellence. Solve our clients’ industrial corrosion issues safely and with respect for the environment. Be an innovating leader in our field to insure Yvon Couture Inc.’s growth. Excel and develop new processes to reduce our environmental footprint. Commitment to our clients. Team work. Quality. Safety. Environment.